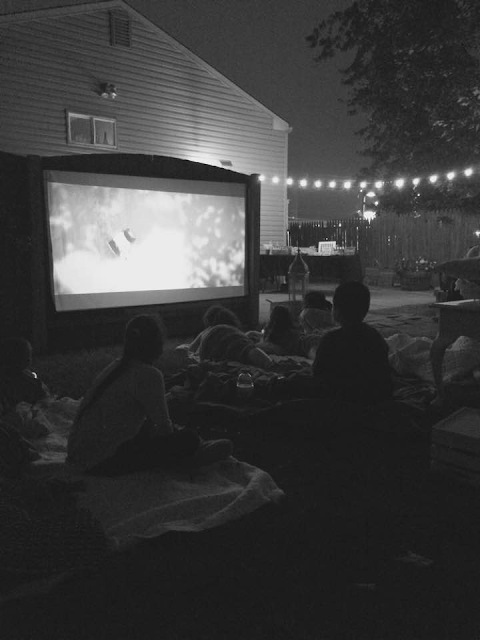 We had lots of fun and "hygge" at our movie night. And after the movie we had ice cream and made s'mores. night into an annual summer event at our house. And I am already looking forward to next year !